Our team offers high quality HGV Training in Hull at competitive prices. 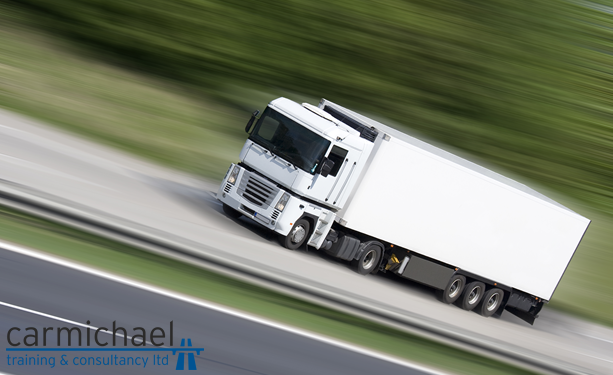 We provide logistics training to both haulage companies and individual drivers. Courses are tailored to suit all levels of transport personnel. Founder Ian Carmichael has over 30 years’ experience as a trainer in the logistics industry and a wealth of experience as a HGV driving instructor. Fill out our form today or give us a call on 01482 347575 for more information.